The Reba is no prima donna. Even though it's available with a host of race-worthy technologies, this cross country fork doesn't need the promise of a podium to give its all. It expects to be ridden every day. 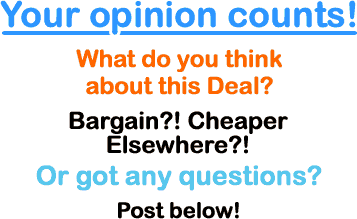 Which is just what you'll want to do once you experience its supreme versatility. From quad-burning climbs to grin-inducing descents, the Reba is the ultimate trail warrior for daily duty. Reba is super consistent, durable and easy to service. Weight: 26": 1586g, 27.5": 1622g , 29": 1664g Springs: Solo Air Adjustments: External rebound, lockout, low speed compression to lock with internal floodgate Crown: Forged Hollow AL66 TV Aluminium Upper Tubes: Aluminium 32mm, Fast Black Lowers: Magnesium, 15x100 Maxle Lite Recommended Rear Shock: Monarch Maximum Rotor Size: 200mm Remotes: OneLoc. 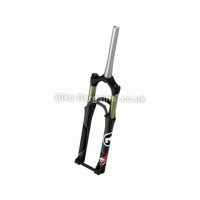 This £179.99 Reba RL Solo Air Forks deal has expired. However, you can..
Or see all of my Fork deals. 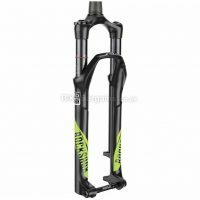 Rigid and suspension forks for road, MTB and cyclocross riding. Forks essentially help connect your front wheel to your handlebar, via your stem, enabling you to navigate corners. The majority are manufactured from alloy and carbon, although a few steel models also exist. 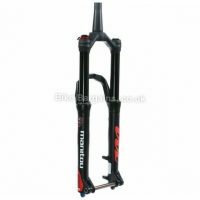 My forks section caters for everything from lightweight stiff carbon forks to heavy duty downhill MTB suspension forks. 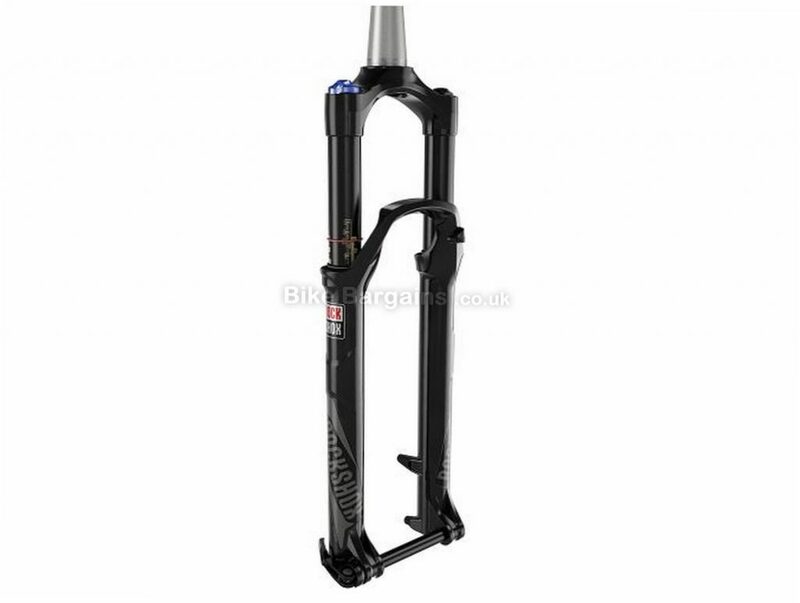 RockShox are one of mountain biking's most iconic brands, primarily known for suspension forks and rear shocks, but in recent years releasing suspension seatpost and dropper posts too. Founded in 1989 in the boom of the mountain biking scene, their first fork was the RS-1, which was followed throughout the nineties with the RockShox Mag, Quadra, Judy and Indy ranges. This success continued in 1998 with the lightweight SID models, and the heavy duty downhill Boxxer ranges. Due to competition from Fox, Marzocchi, RST and Manitou, sales slowed, and the company was taken over by SRAM in 2002, and has since thrived, with the Reverb Dropper post a common sight on mountain bikes worldwide. To read more on their history, please visit https://en.wikipedia.org/wiki/RockShox or view their current ranges on the official website.